Jason Kravitz (Brussels, Belgium) on 7 May 2010 in Plant & Nature. excellent shot, a nice contrast, I think the black duck is trying to follow and catch his beautiful female lolllll. 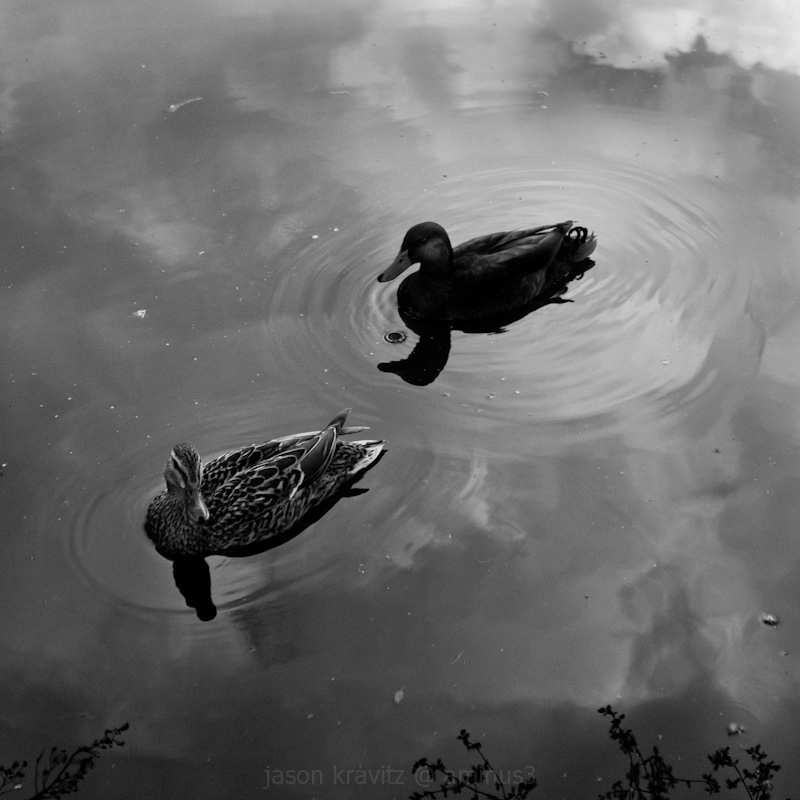 Wow, reflections of those clouds, almost take the attention away from the ducks. Well done on this one.... excellent all around.